Lotus bring us 50827/51 ELODIE. These gorgeous ladies shoes are the perfect addition to your wardrobe. The pewter leather upper of these peep toes features a bejewelled cluster over the toes. This pairs with the low front of the shoes to draw the eye, elongating the legs. 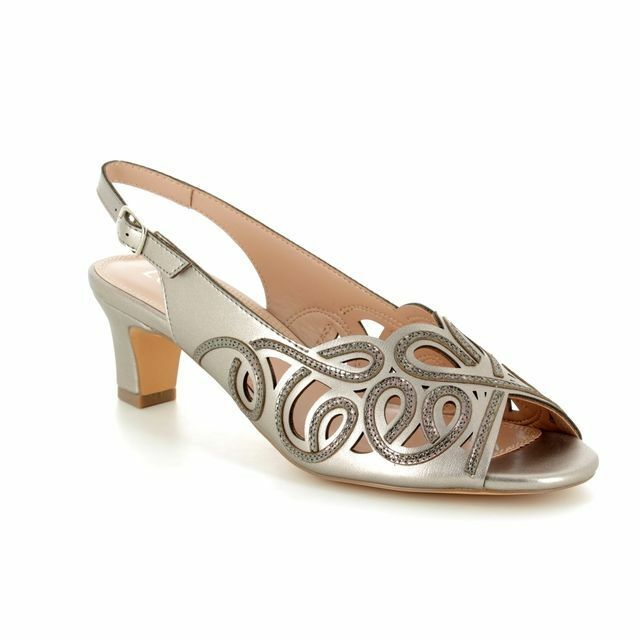 Lotus have used a slingback strap with a buckle fastening for a secure and adjustable fit. 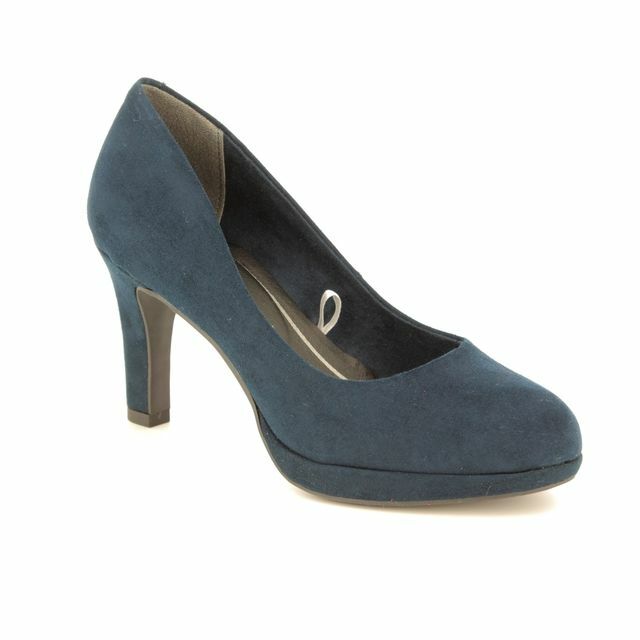 The 8cm approximate slender heel of these shoes offers elevation without compromising on comfort. 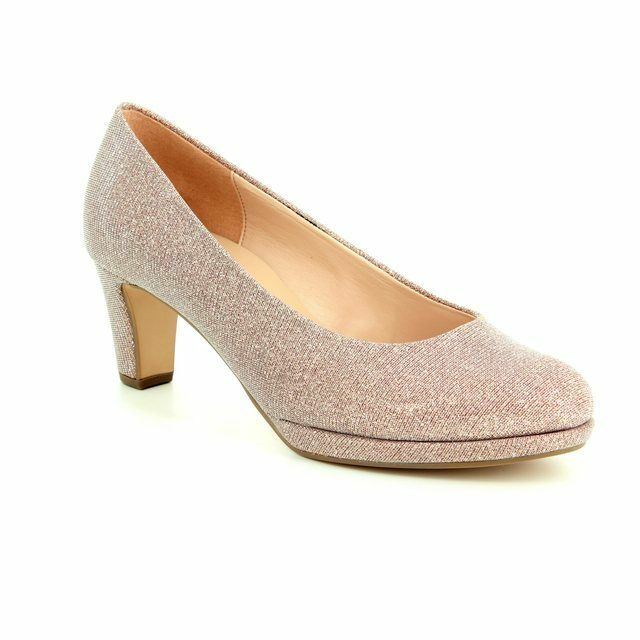 Perfect with an occasion dress, these ladies heels are a stunning addition to your wardrobe. 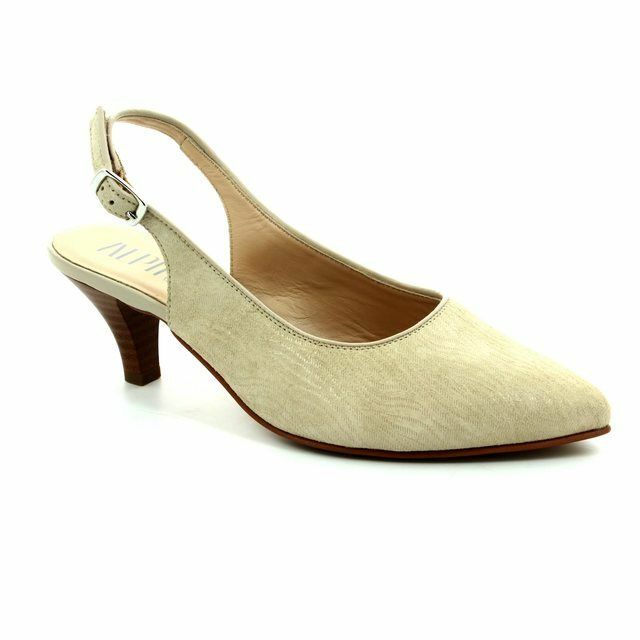 Buy your Lotus ladies slingback heels from Begg Shoes, an official Lotus stockist.